“Greetings to you in the name of Jesus Christ. We all are doing good in our ministry. We are thankful to you for all the prayer support towards the Bihar Outreach team. Please continually pray for us. In the picture Sister Rooth Kalavathy from Chennai has been working in our Bihar St. Xavier’s High School since 2008 onwards. She converted from Hindu background (Brahmin family) so their family members left her because she accepted Jesus as Saviour. She met an accident years ago and due to that she had a plate in her right leg. Then also she worked as a missionary in our team. Please pray for healing. 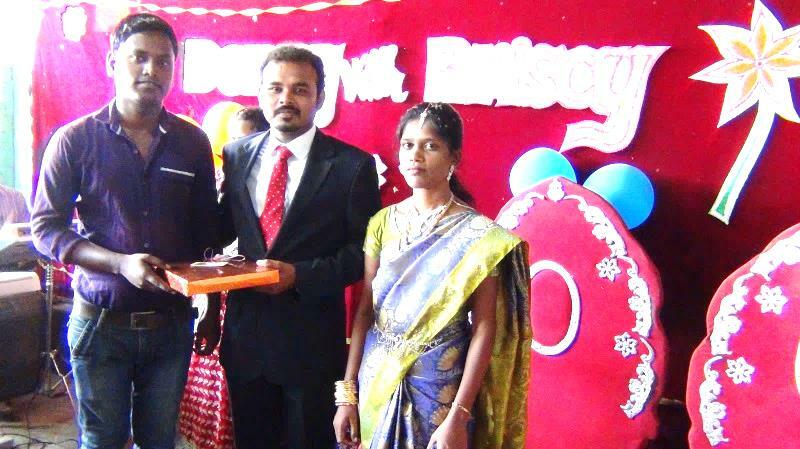 May God may bring back her to Bihar to continue in school ministry. She has undergone treatment in Bihar Homeopathic but is not getting cured so she went Chennai hospital for further treatment. Pastor Denny Moses wrote late in July asking for prayer for one of the Khagaria church members – Brother Siva, whose Mother has worked for St Xavier’s School for 15 year- who had fallen ill. Medical tests were all normal, but sadly he died several days later. I have no words to express and explain about Siva because he was such a good talented young man in our youth team. Whenever the Prayer Camp and Annual Convention was held he was the key singer and volunteer leader to arrange all things. Please continually pray for their family. This is the 3rd death in their family within 8 months. 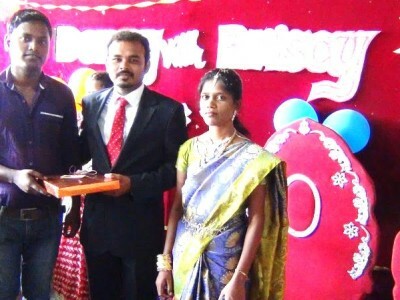 Please pray for Siva’s family, that they may know the peace and presence of God, and that they may stand firm in their Christian faith and may continue to present a strong witness to Jesus Christ. “In the picture Mr. John’s (brother of Missionary Denny Moses) daughters – from right Prince and Joy Mercy – as these kids have lost their Mother. Please uphold them in your valuable prayer. May God provide all their needs in the future. Still the kids think that Mum is in hospital because they don’t know Mother has passed way. Mr. John is member of Advent Christian Church at Taramani and he is a taxi driver. He is also now broken after losing his wife Mrs. Saroja. Because of this incident Denny Moses and his mother are also sad. Please kindly we need your prayer support for Mr. John and his two kids. May the Lord grant peace in his family and provide all needy things for their future studies. Denny Moses is also now in Chennai to take care of his brother and mother. Pray for Denny Moses – may God be with him and his family to complete the further family work so that he may come back to Bihar to continue his ministry. 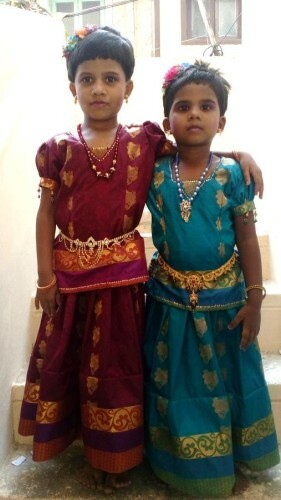 Once again I request you all to pray and support Mr. John and his kids for a bright future….